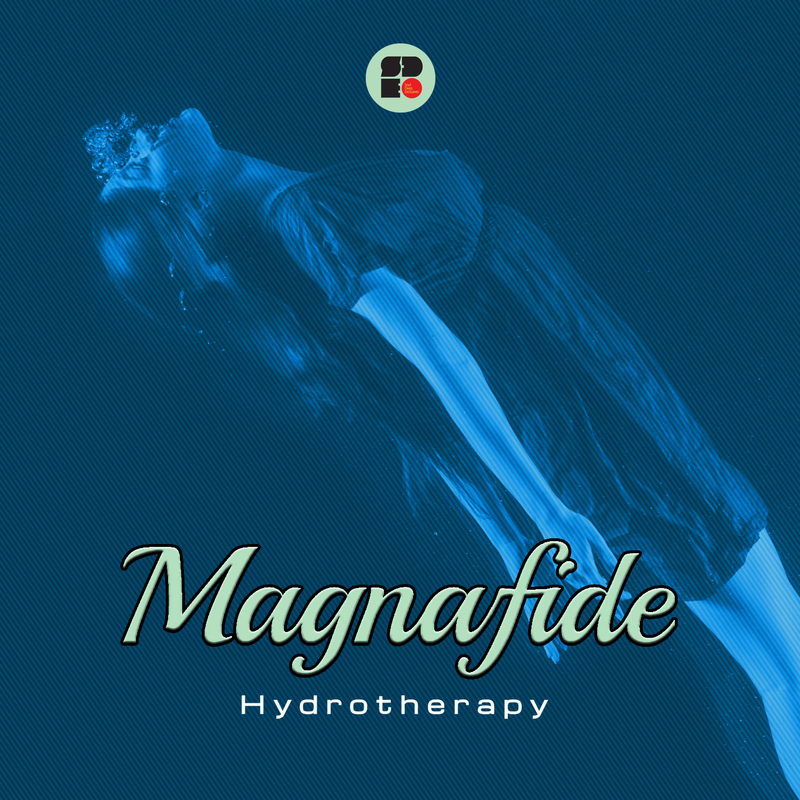 Los Angeles based producer, Magnafide, returns to Soul Deep, dropping the impressive, Hydrotherapy EP. The EP kicks off in dramatic fashion with the moody title track, “Hydroptherapy”. The song is highlighted by the heavy pads, soulful vocals, snappy drums, and a bouncy bassline that bobs and weaves around the intoxicating groove. Next up, “Circularis,” takes over with its organic pads, ticking percussion layers, heavy chord stabs, echoing vocals, and rolling bassline that neatly frames the track. “Quantum Reach”, is up next and features, light ticking drums, soft rhodes chords, tasteful vocal embellishments, and a minimal bassline that will have you nodding you head. Lastly, “Microexpressions”, heavy drum hits, big chord stabs, whirling keys, and a bouncy bassline that takes the track to the next level. If you haven’t yet heard of Magnafide, then this release will definitely place him on your radar. He’s definitely one to watch for more upcoming gems. Essential! !